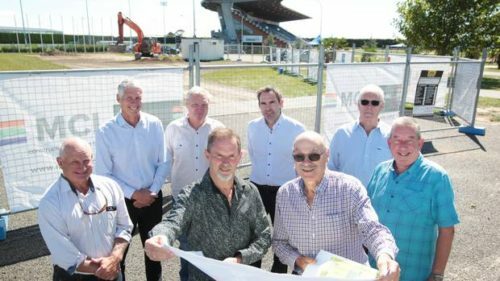 The first step to build a $25 million regional community sports and health centre is under way – and some aspects will be finished in a little more than a year. 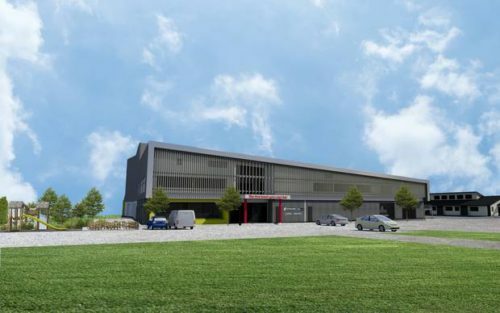 Hawke’s Bay Community Fitness Centre Trust confirmed it had signed a construction contract with MCL Construction to start the first stage of the proposed Hawke’s Bay Community Health and Sport Centre. Trust chairman Sir Graeme Avery said preliminary work on the site had already begun, and bulldozers are expected to arrive on site within a week. Phase 3, subject to acquiring funding, would start later in 2019. A fundraising campaign, launched after an initial $4m grant was secured from Hastings District Council in 2016, had now raised $13m. Another $12m was still to come for the next two phases. Sir Graeme said stage 2, which was still “a few years off”, would see the building of a 50m Olympic pool and a learn-to-swim pool. “It’s a massive project, and it’s more than just bricks and mortar. Staff would also work with recreation centres in Waipukurau and Wairoa. It was his hope the establishment of the centre would encourage local high schools to be more active in recruiting overseas students with more diverse sporting interests. Sir Graeme said the trustees have taken confidence from the major partnerships confirmed and are committed to completing the whole project. Further funding and partnerships are being sought and will be required for the completion of the expanded stage one development to ensure the full scale of impact on community health and sport outcomes can be delivered as soon as possible. MCL’s project manager Marc Anderson said the 3000sq m site presented the company with a big job, with 20-60 people expected to be working there at any one time.